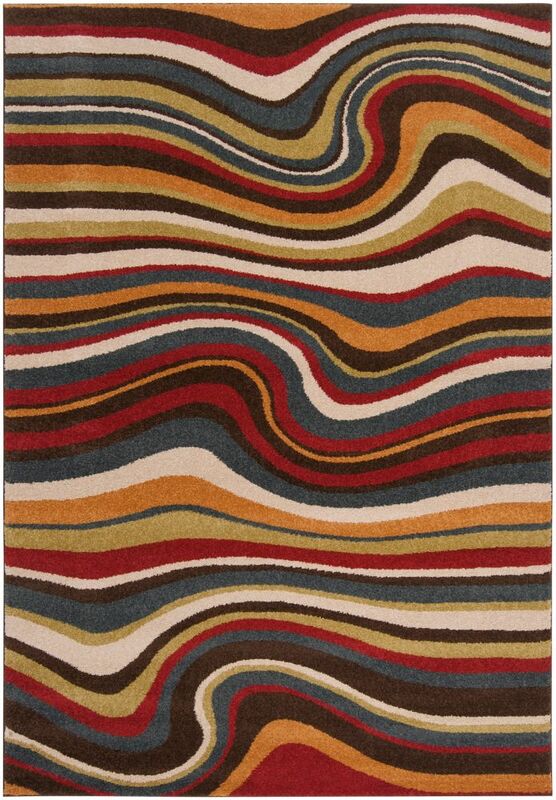 High quality and high style, this Artistic Weavers Tinaco area rug is extremely useful in any home. Great quality is assured with this indoor piece made out of plush polypropylene material. Comfort and quality come first in this machine-made rug. This yellow rug has a stylish paisley pattern for your modern dicor needs. Tinaco Yellow 5 ft. 3-inch x 7 ft. 6-inch Indoor Transitional Rectangular Area Rug High quality and high style, this Artistic Weavers Tinaco area rug is extremely useful in any home. Great quality is assured with this indoor piece made out of plush polypropylene material. Comfort and quality come first in this machine-made rug. This yellow rug has a stylish paisley pattern for your modern dicor needs.